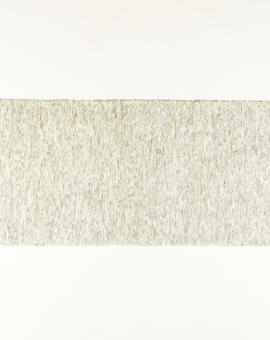 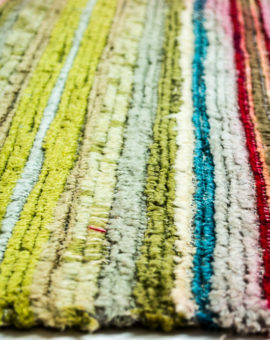 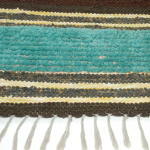 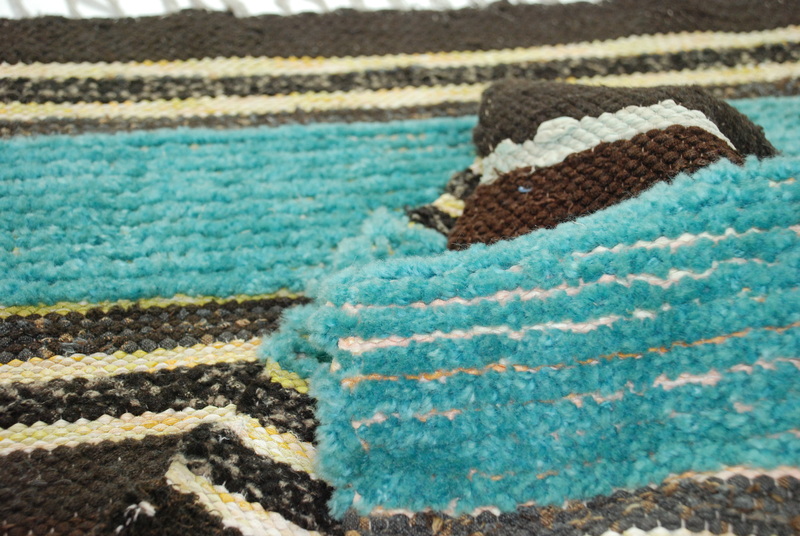 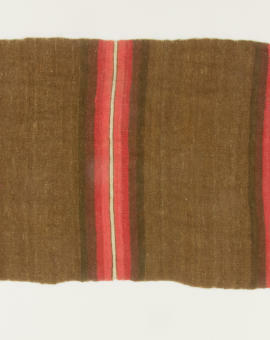 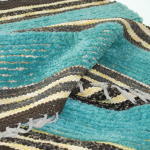 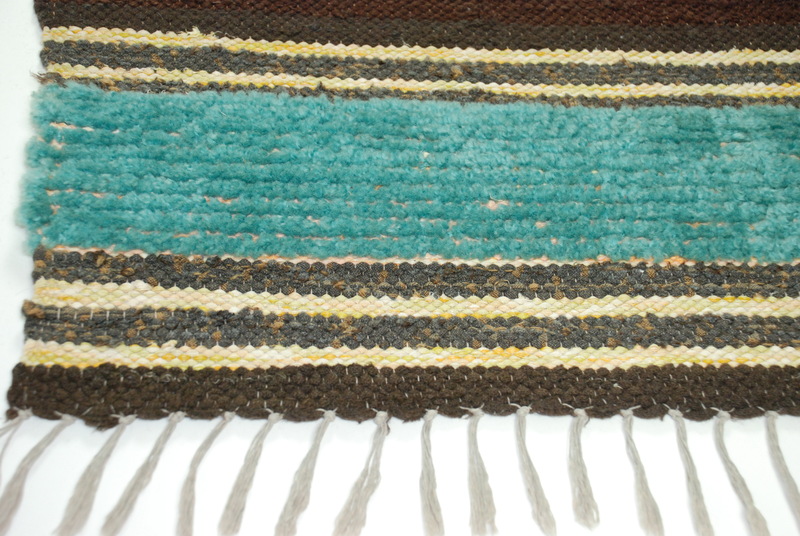 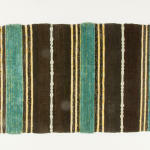 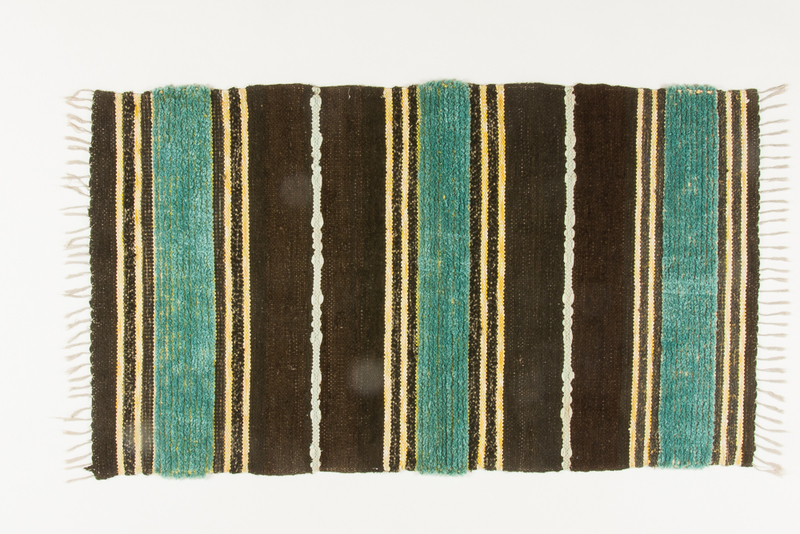 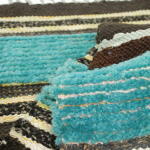 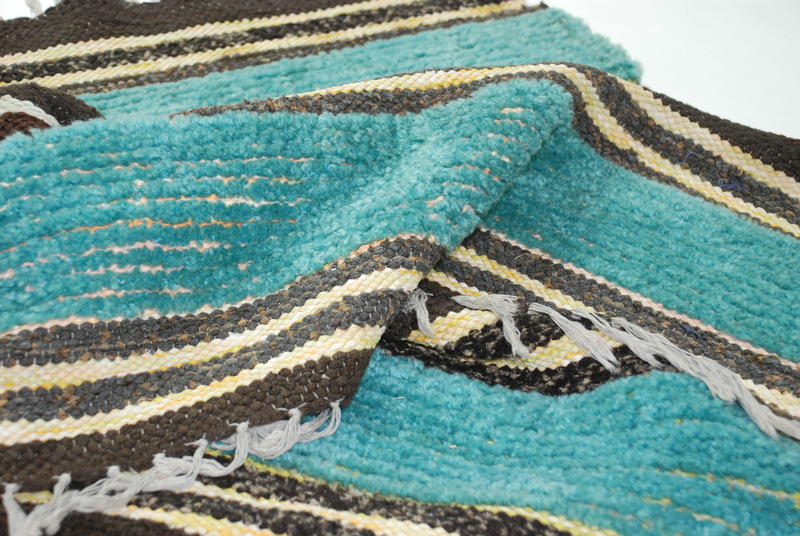 A rug with woolly feature of aquamarine. 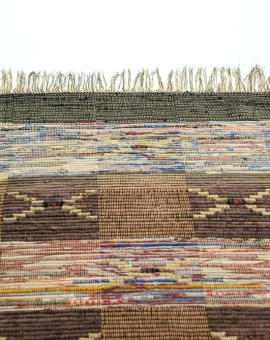 Really beautiful! 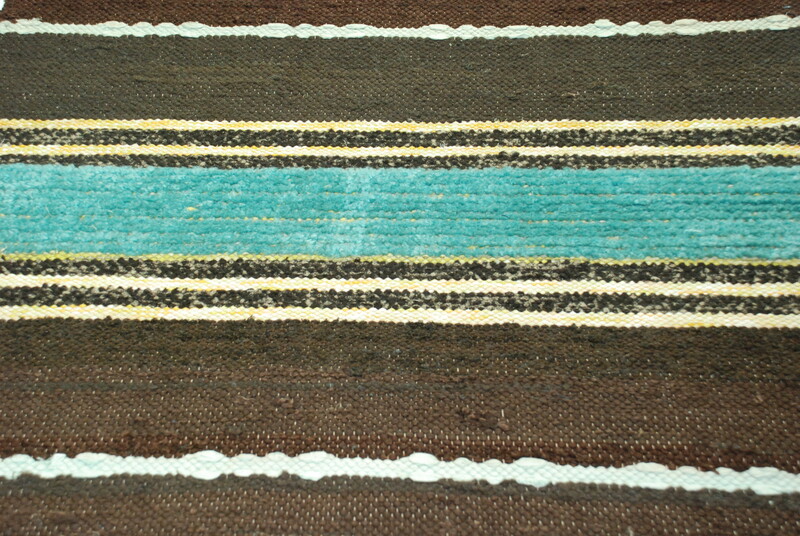 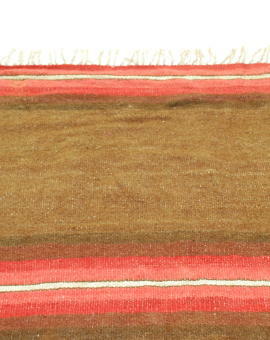 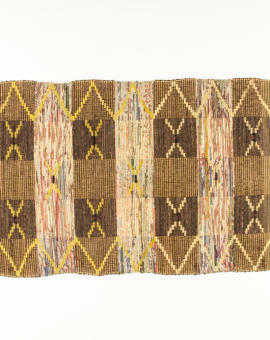 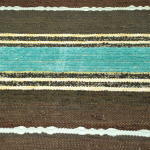 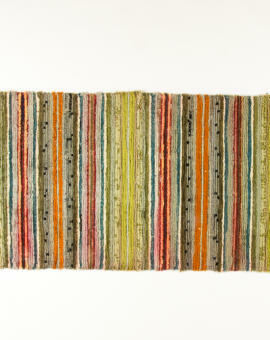 Rug Size: 150x85 cm (L x W).